All's Well! 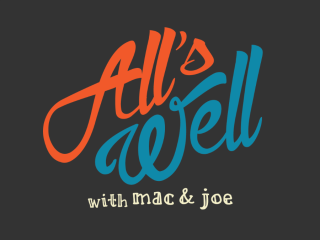 with Mac and Joe is a new regular showcase at Cap City Comedy Club. Local comedians Mac Blake & Joe Hafkey will be hosting, joking and make sure that, well, everything is going well.